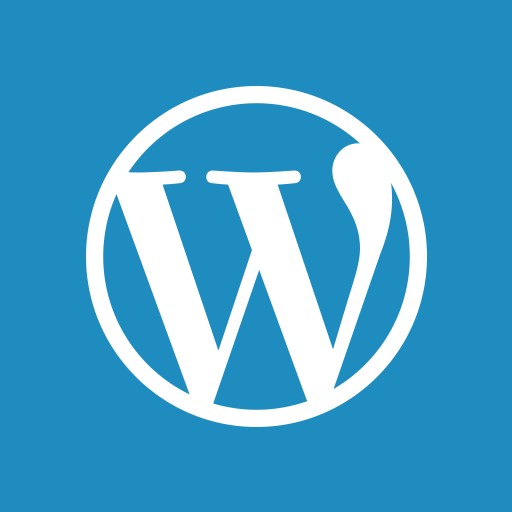 The age old mantra of a good website design is: fast loading, easy navigation and reader friendly. But when ‘specialist’s in the field flout every norm and make the web page more of an irritation than a pleasure, what does one say? 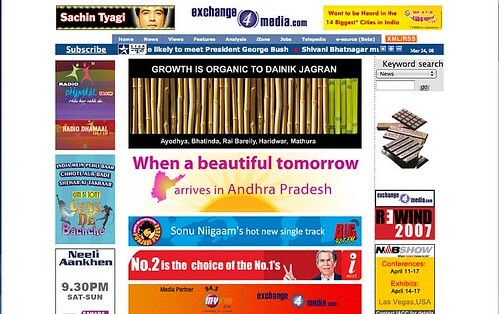 Take a look at the landing page of exhange4media.com. What can you read? And the irony is that this brand is a big time promoter of media conclaves and closely involved with the industry through magazines like Impact. The less said about pop-up windows and all links opening in a new window (all adding to the irritation factor), the better. Sites like The New York Times and Conde Nast Portfolio offer a great mix of content, pleasing design and easy navigability. I find NYT in particular, addictive – even though there’s so much to read they don’t make it appear so. Today, the one principle of advertising which is true more than ever before is this: if you scream, ‘Hey I am an ad, look at me!’ exactly the opposite is likely to happen. Similarly with the exchange4media website – there are so many ads one tends to ignore them all. Banner blindness is a real thing and believing that slapping on an animated banner on a website for click-throughs is so ’90s. And if you manage to navigate down and click on article (the whole text gets underlined in my browser – annoying! ), the article opens up in a new window. Aargh! Thank God, for Firefox and the option of right-click and ‘open in a new tab’ in other browsers. And when a new page opens it looks nothing like the previous page. One reason why the NYT website design is a classic is because of its consistency. There’s comfort in that – you know exactly where you are headed and know where to look if you are lost. It is also comforting for those familiar with the looks of the newspaper to have the same look and feel on the online edition. The NYT home page follows a unique vertical design and has over 200 links! Yet it is so easy on the eye.